Paying taxes is one of our main responsibilities as citizens. However, sometimes you might feel you are paying a bit too much. However, avoiding taxes is generally frowned upon if you don’t do it the proper way. There are some methods you can learn how to reduce tax bill, and all of them are perfectly legal. There are a number of actions you can do that are not subject to the same strict tax regulations as others. This means that you should consider them when thinking about how to reduce tax bill. All of these methods allow you to save some money when paying taxes without fitting the avoidance category. 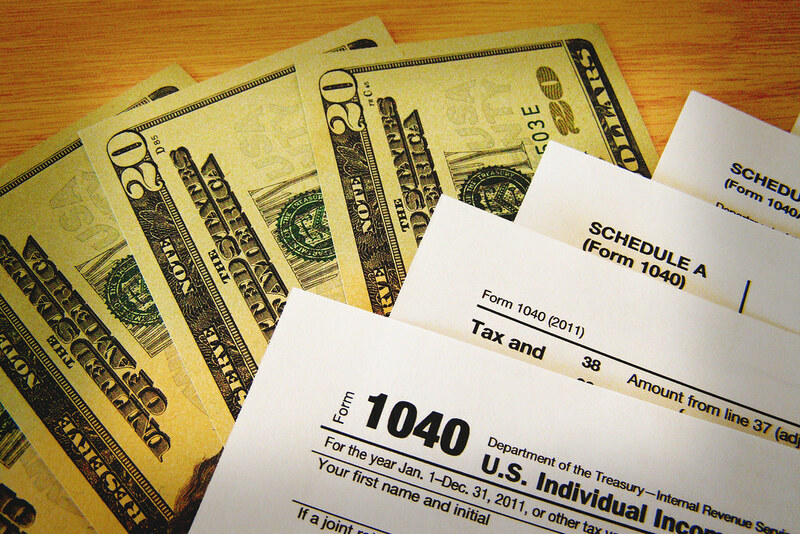 These laws have a lot of facets that allow you to cut your tax expenses. It’s interesting to see that the government actually thought about rich people and their possible desire to reduce their tax bill. However, there’s something you should know before proceeding to do it. Avoid schemes or any other gimmicks that are not perfectly legal, as they won’t work and you will end up with more problems. One of the easiest ways to reduce your tax bill is through charity. This activity is subject to tax deduction mostly because you are not the one that benefits from that amount of money. Therefore, find whatever association, charitable home, or institution that is in need and speaks to you, and select a sum you want to donate to them. The deductions related to charity are significant, so you will be saving a big amount of money if you send part of your income as a donation. You can also reduce your tax bill if you agree to give one of your rooms for rent. The regulation changed in 2016 and, since then, it became more and more profitable to rent one of your rooms. However, pay attention and read the regulation carefully. This doesn’t apply for an individual house or apartment you own and want to rent. The tax reduction disappears again if you turn this room you offer for rent into a separate place for living, like an individual apartment for instance. Of course, all people who are now retired benefit from a tax reduction. In fact, this might be the most suitable method to save some money. Apart from the retiring pay you receive, you also get to pay a smaller tax bill compared to people who are still working. This type of tax reduction is in the same category as the retiring pension. If you have a child of your own, or you act as a tutor for a child that is not yours, you get to reduce your tax bill. The government even offers you some money to help you take care of this child until he reaches the legal age. The inheritance situation is a little bit complicated, but you can still end up reducing some of your tax money. If you’re willing to give away some of your inheritance rights, then you get exempt from paying the tax related to the inheritance. However, this happens only after a period of years, and only if you are still alive at the end of this period. This is an alternative to a trust fund, where some older members of the family put away some money for the younger ones. This way, the older people get to control the moment when the young ones can actually use the money. Such partnerships are also similar to an inheritance, and are exempt from taxes. Also, they resemble inheritances from another point of view as well. Those who save the money for the younger generation should live for some years after they open this deposit to avoid paying taxes. Those who own properties usually have to pay more taxes than others, but can also benefit from some advantages. If you have more properties, you can increase your tax reduction for that which counts as your main house. Also, if you leave one property in favor of the other, you can reduce from those money equivalent to the last few months you spent there. Also, you can change the designation of each property you own, as some require higher taxes than others. 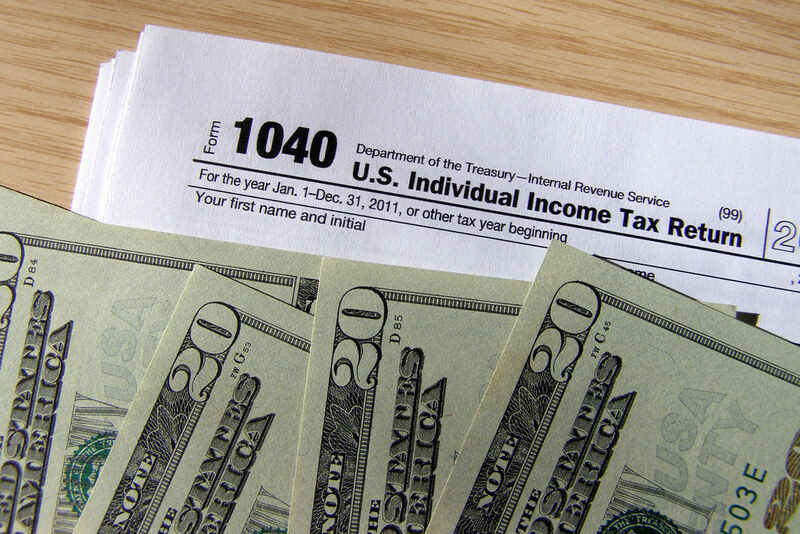 This way, you can change something that has been labeled improperly, and get a significant reduction of your taxes. However, be careful when you do that, and ask an expert for advice. If you don’t do everything properly, you might face some legal issues. There are quite a lot of ways to manipulate property owning to reduce tax bill. Even buying a series of estates and houses in a short period of time can become profitable, if you deal with the regulations and meet all the requirements for tax reduction. What is important here is not to forget to keep everything legal. From year to year, new strategies on how to reduce tax bill might arise. The tax code changes, and you might end up paying less for something that used to bring a much higher tax. In fact, there is quite an easy way to enter a new year with fewer taxes. By trying to make all your payments and to receive all your income before the end of the year, you can significantly reduce your overall yearly tax. Also, you can perform a lot of activities that are subject to tax reductions before the end of the year. 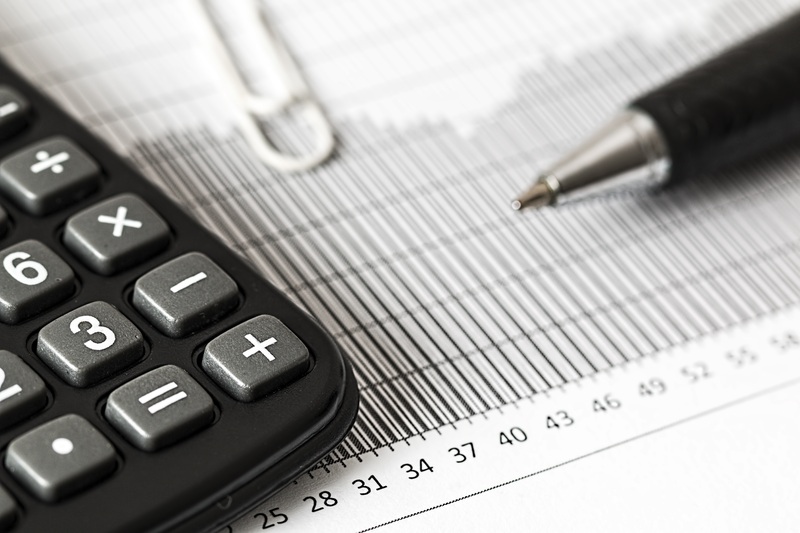 Learning how to reduce tax bill can be a sensitive process, as you should know how the entire legal process goes, and all the regulations you might be subject to. However, if you read a bit about the actions that help you reduce tax bill, everything should turn out just fine in the end. Keep in mind this doesn’t count as tax avoidance, but you should keep everything legal.